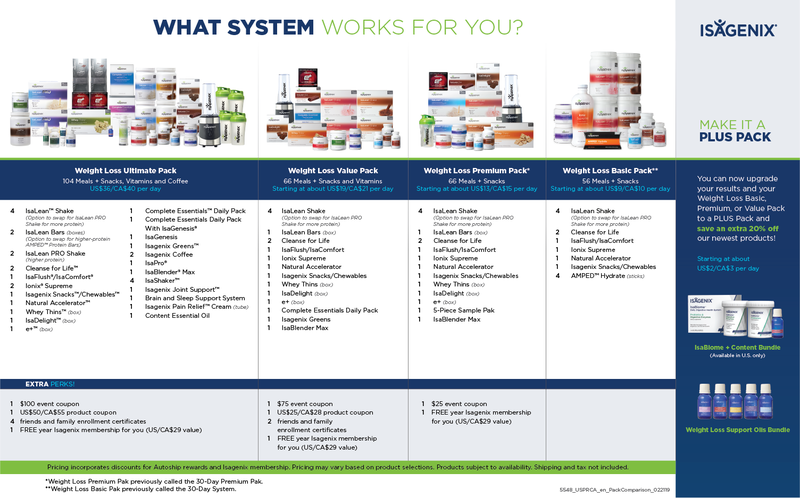 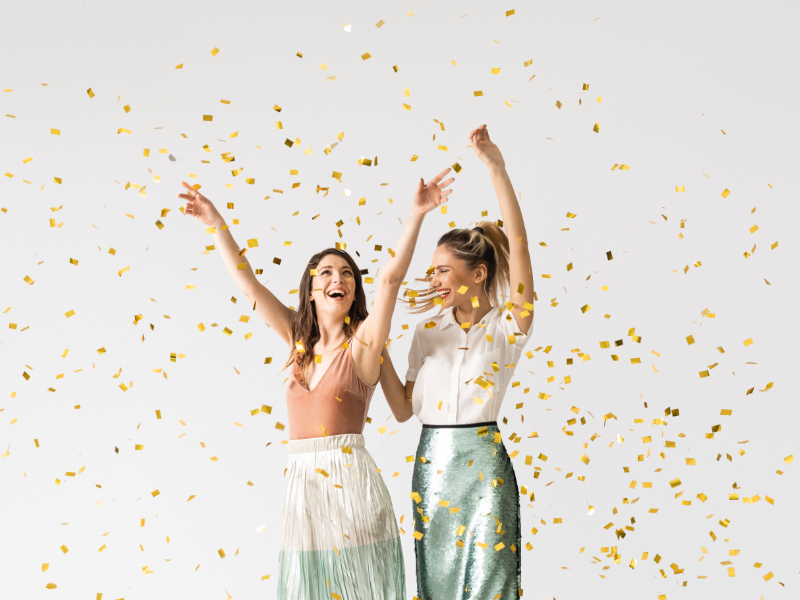 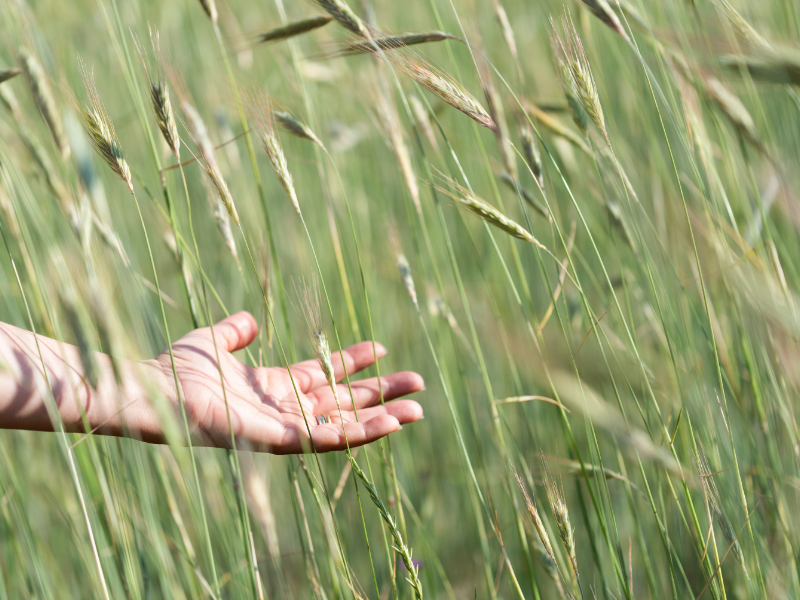 Why You’ll Love the Weight Loss Value Pak! 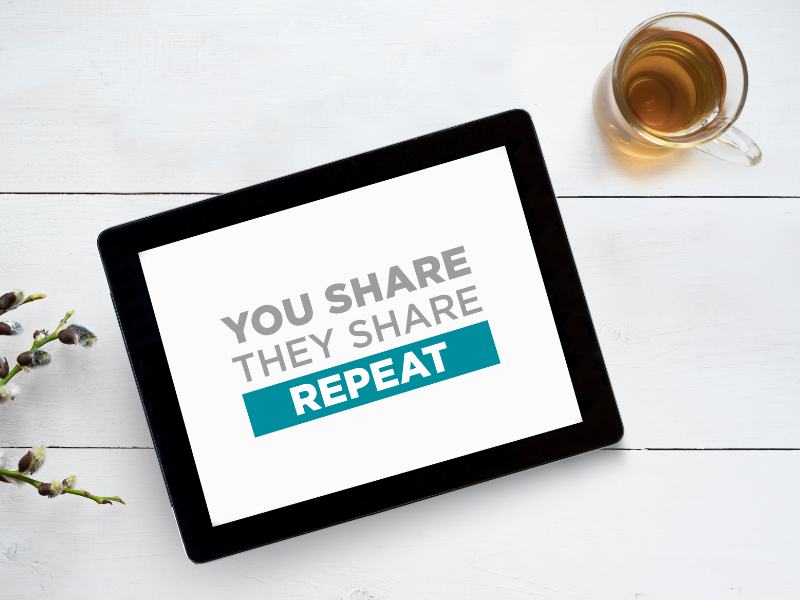 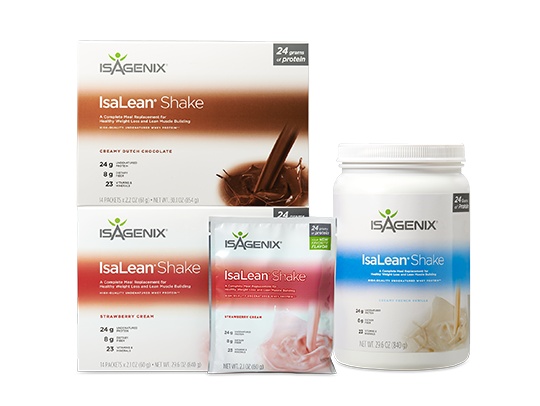 1 month of delicious, convenient, nutrient-packed meals. 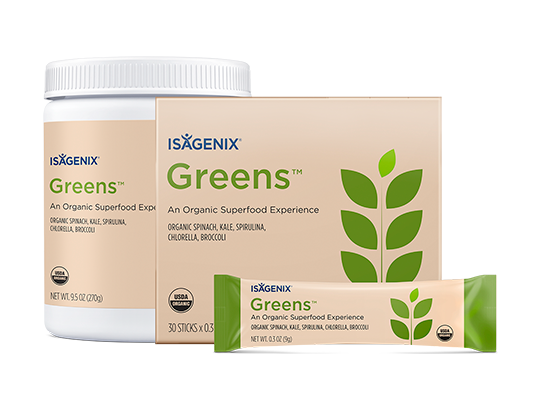 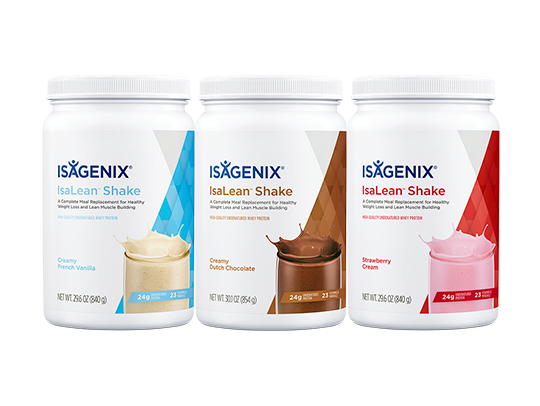 The Pak replaces 66 full meals + snacks + vitamins for as low as $19/day** when purchased through an Isagenix Independent Associate. 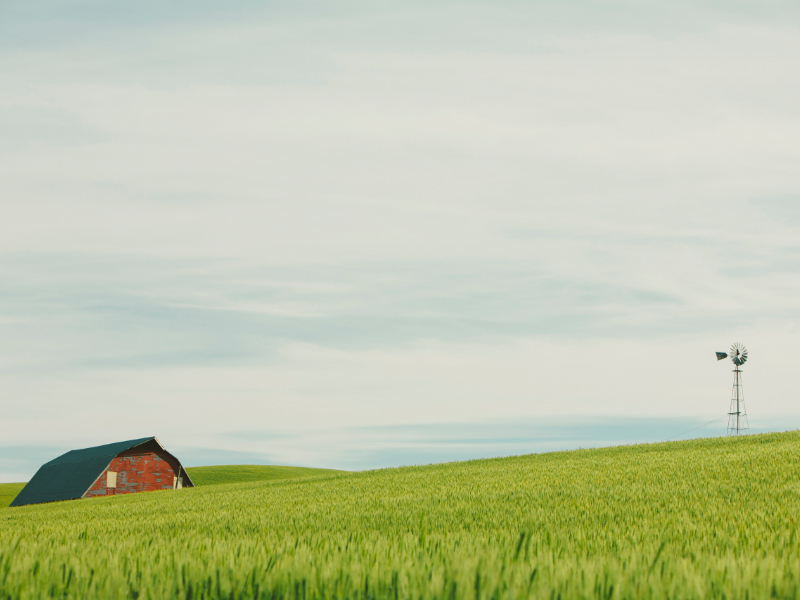 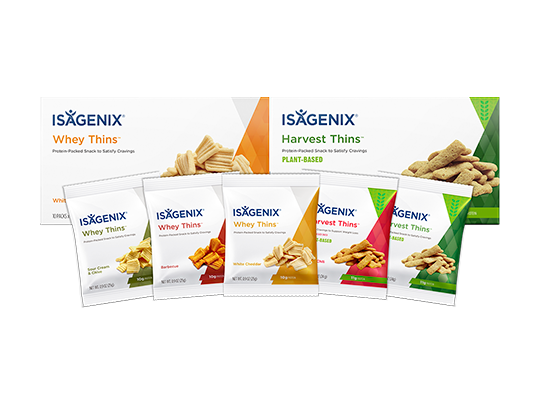 Think about how much you spend on meals and snacks each day--you may find that you spend more than $20 on average--but our way is convenient and always nutritious. 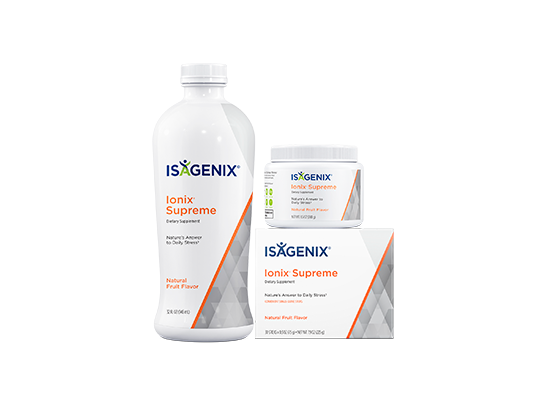 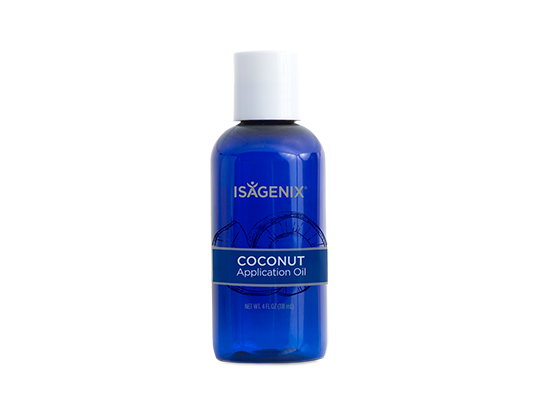 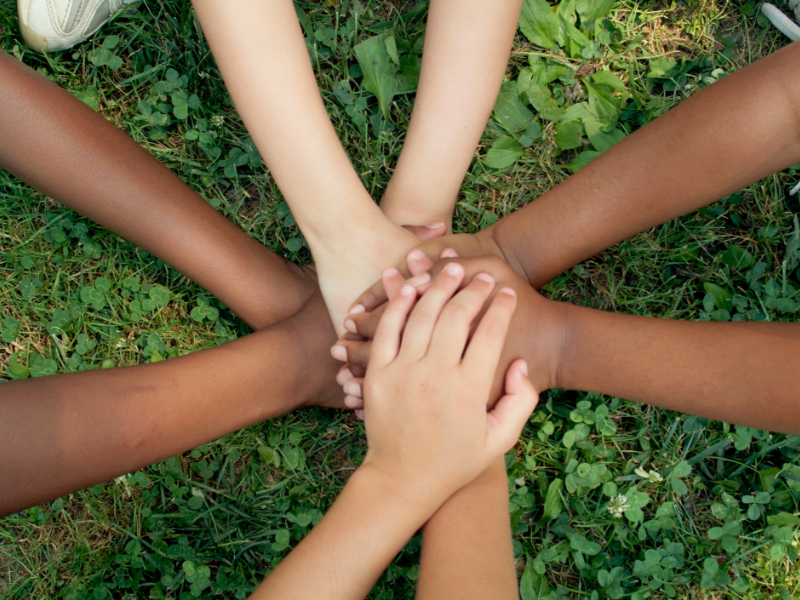 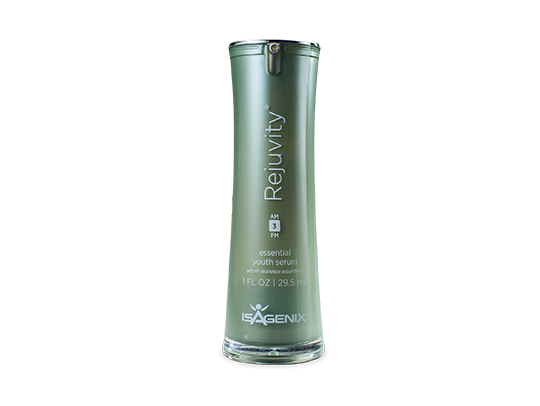 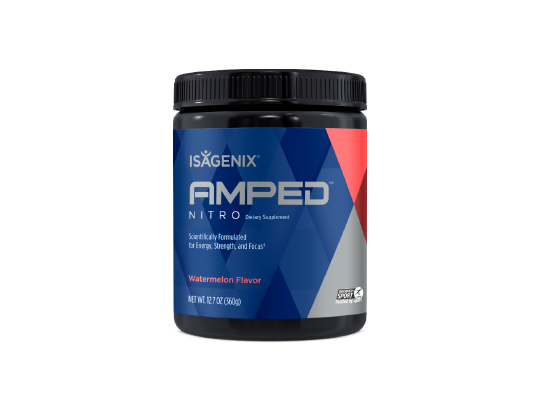 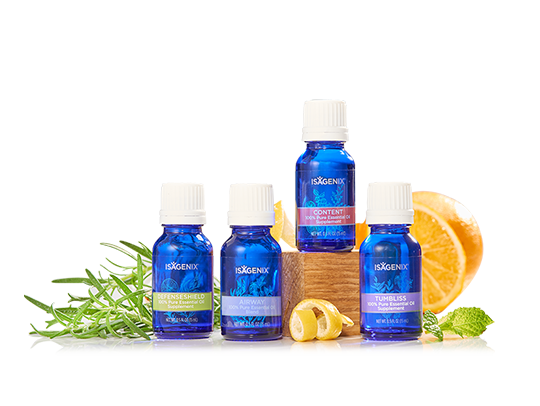 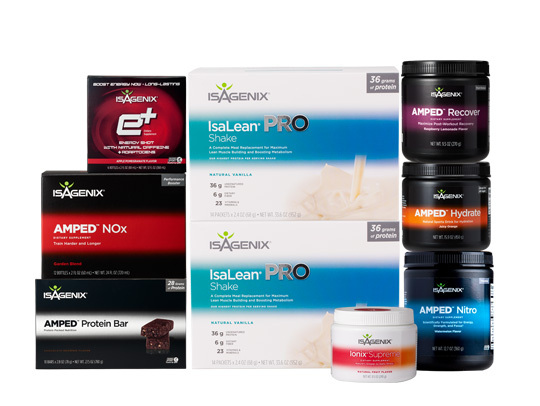 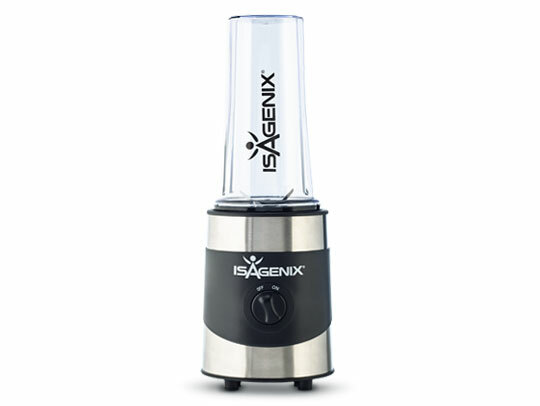 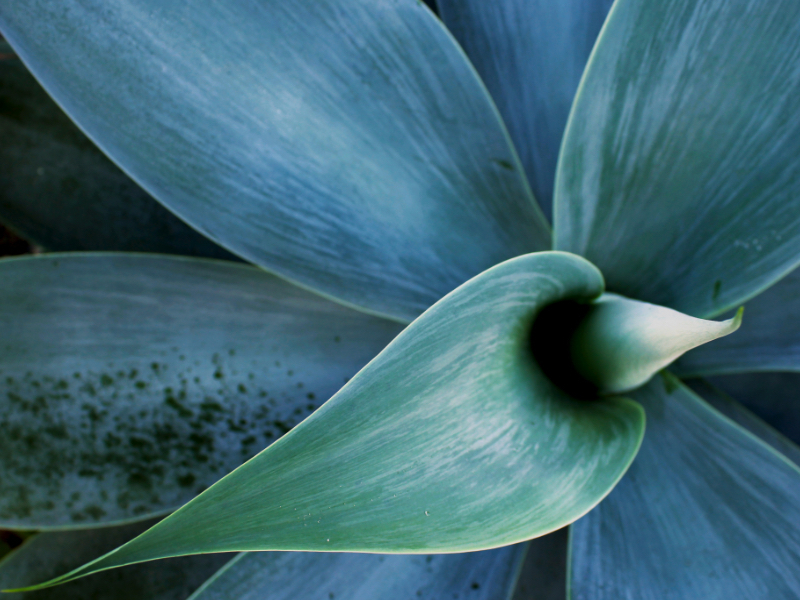 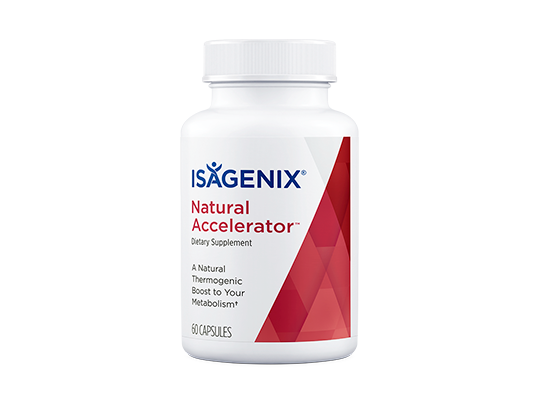 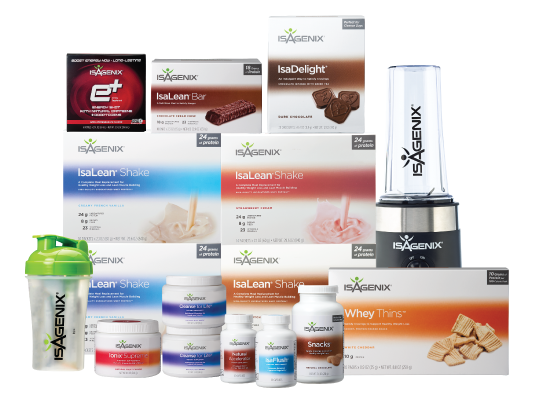 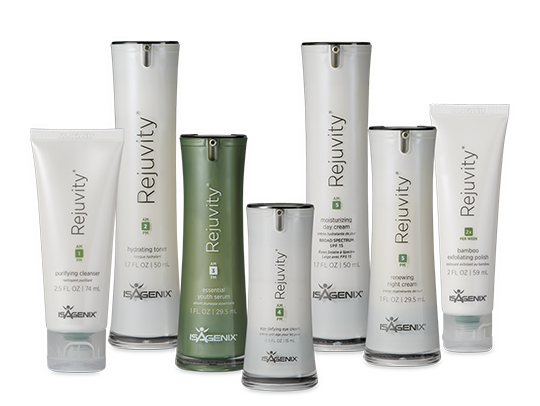 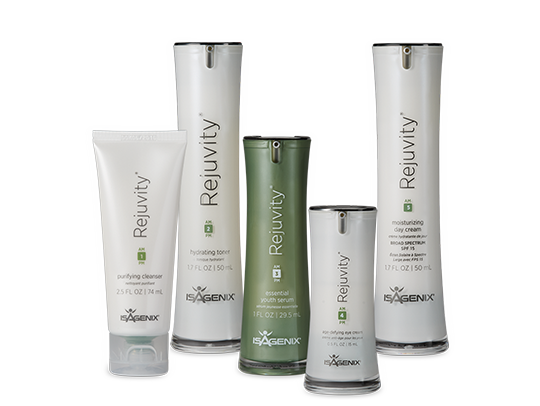 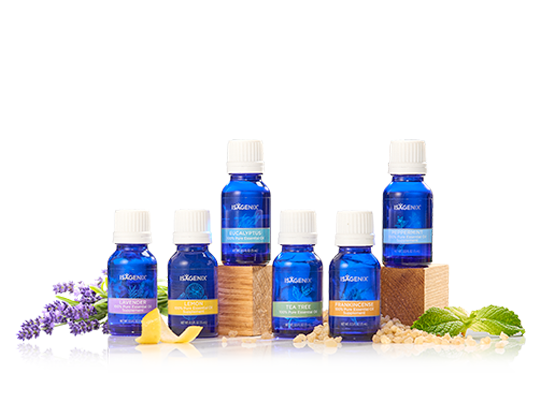 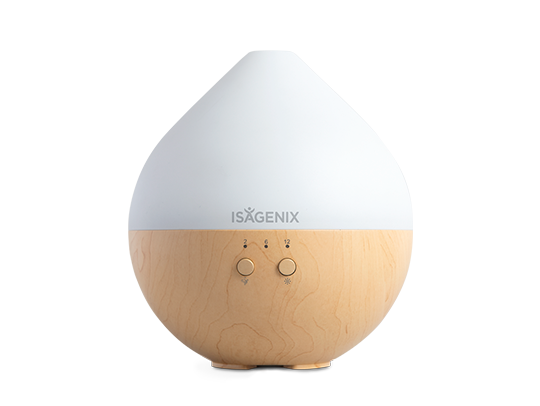 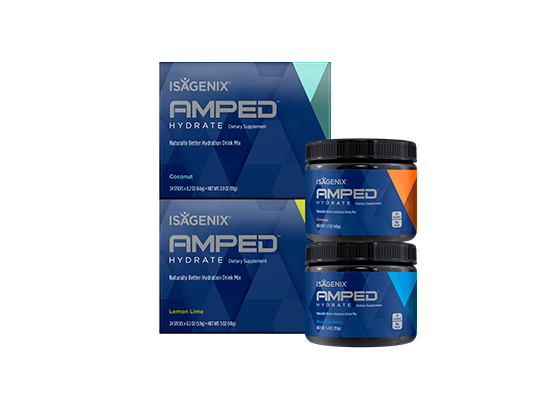 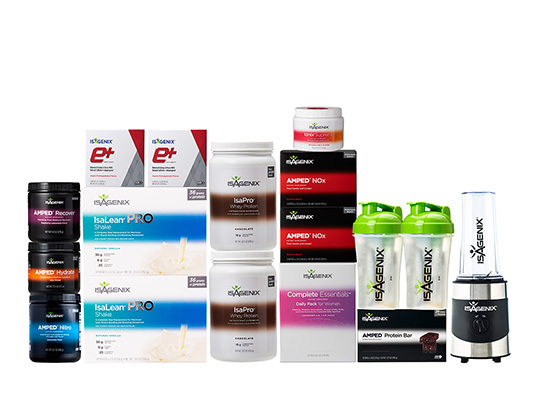 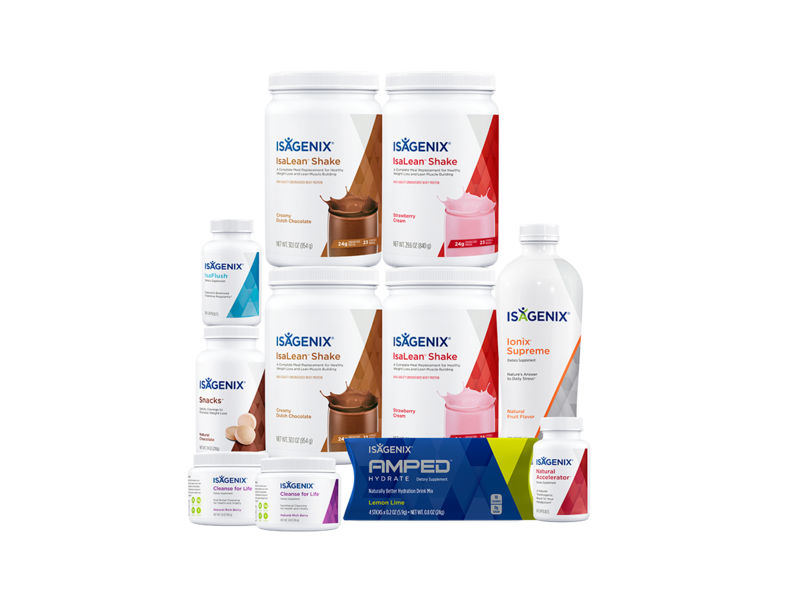 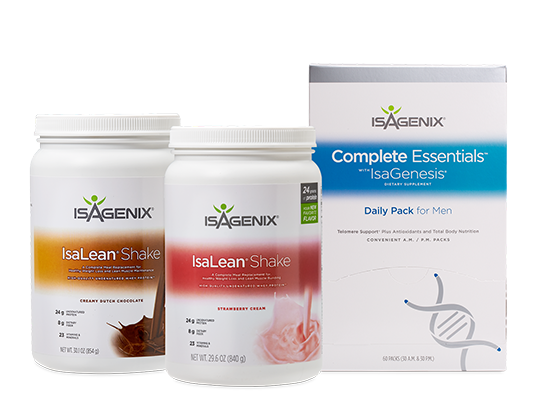 ** Pricing incorporates discounts for Autoship Rewards and Isagenix membership. 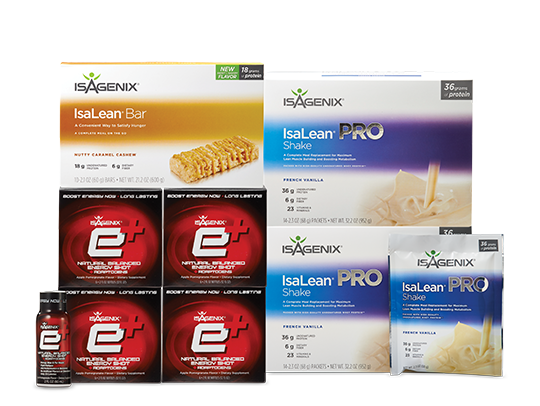 Pricing may vary based on product selections. 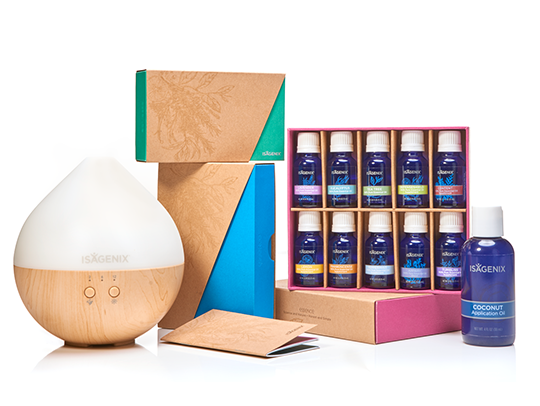 Shipping and tax not included. 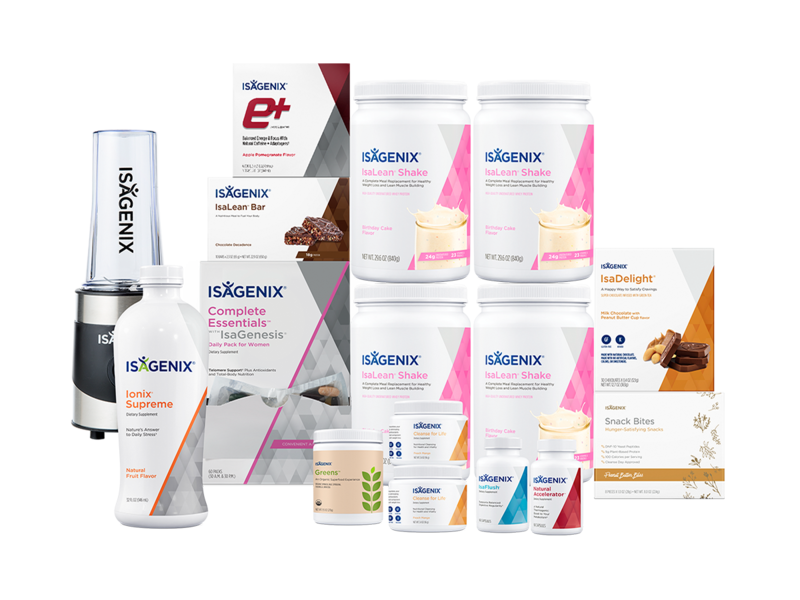 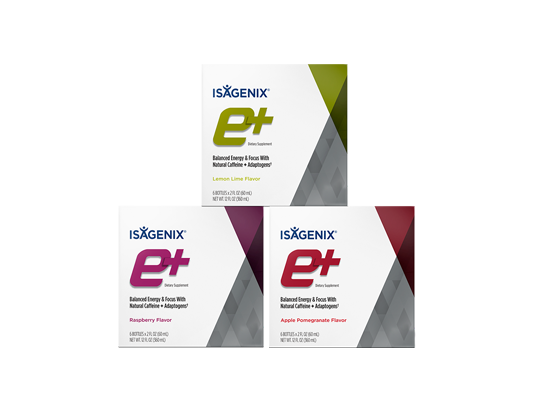 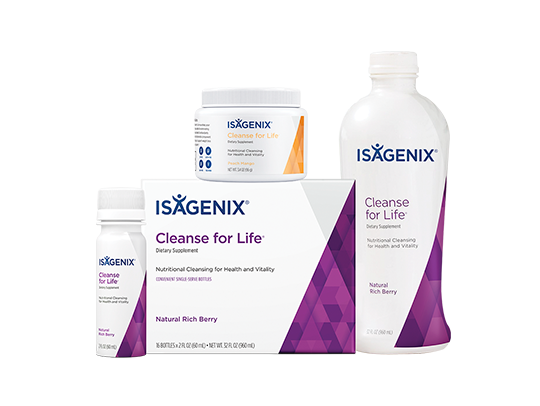 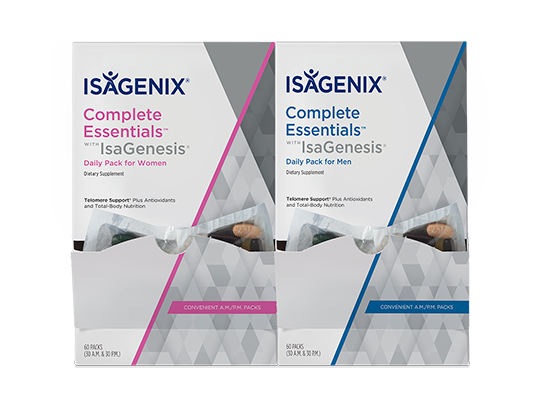 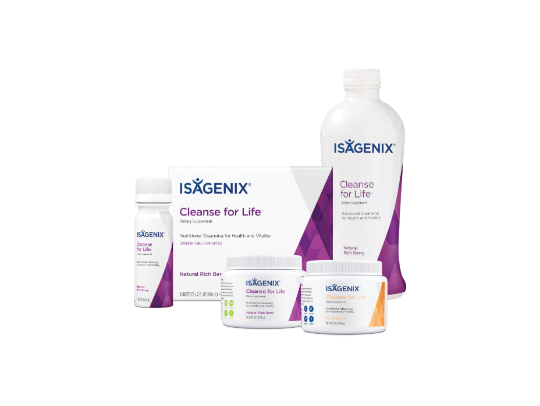 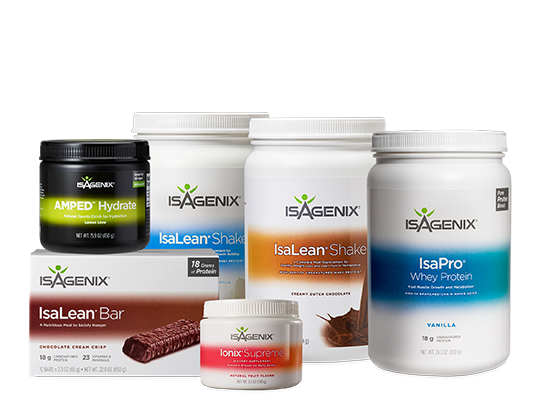 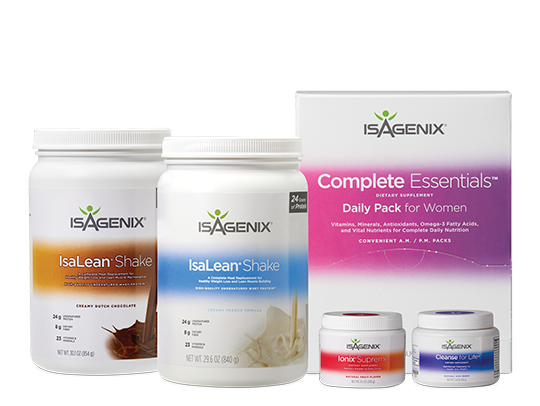 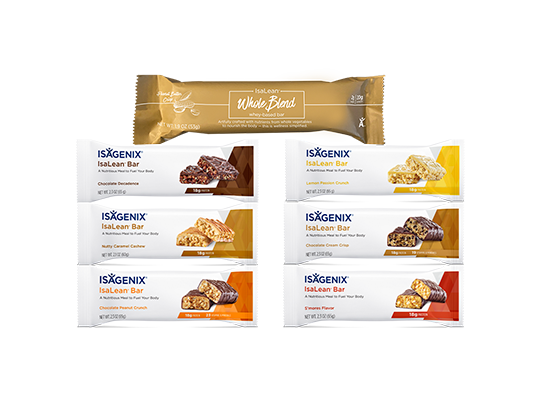 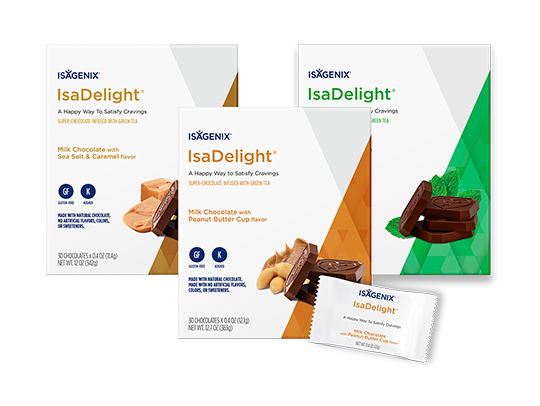 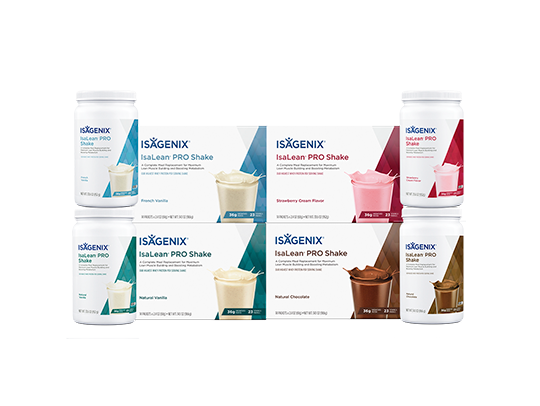 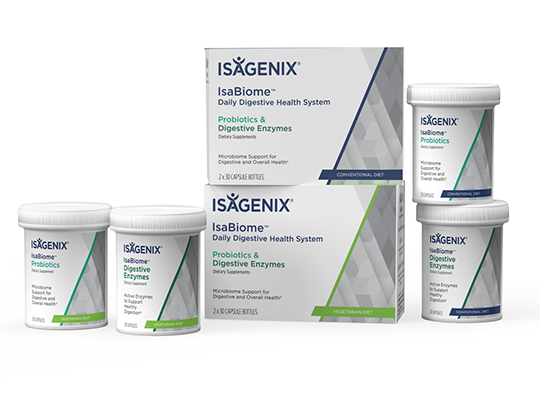 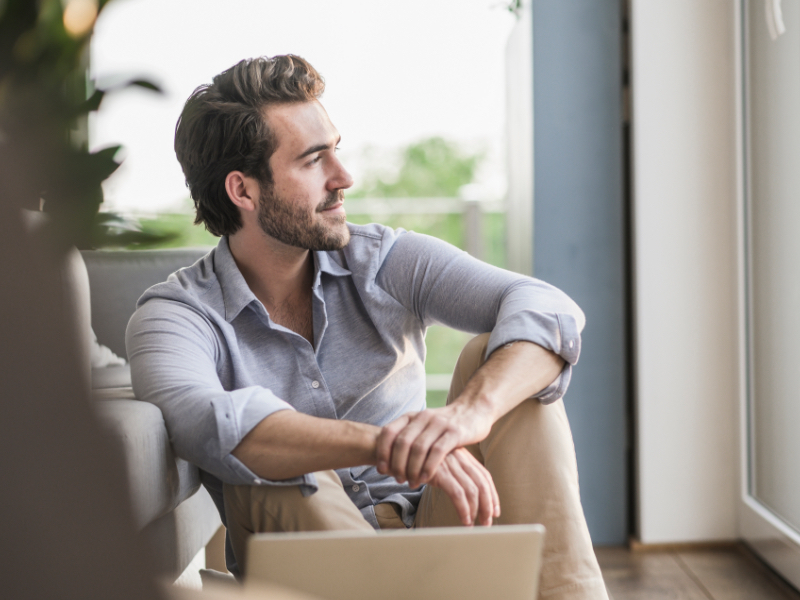 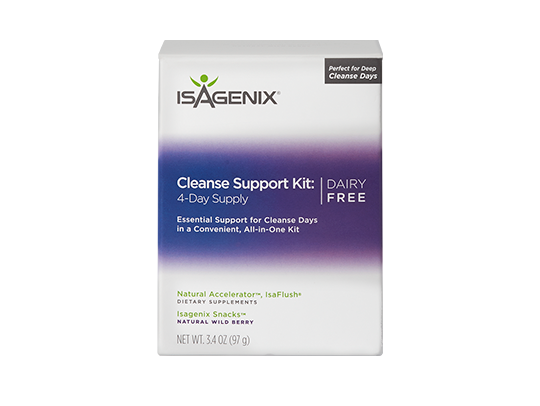 * Isagenix offers a 30-day product satisfaction guarantee on your first order so you may enjoy the benefits of Isagenix worry-free.